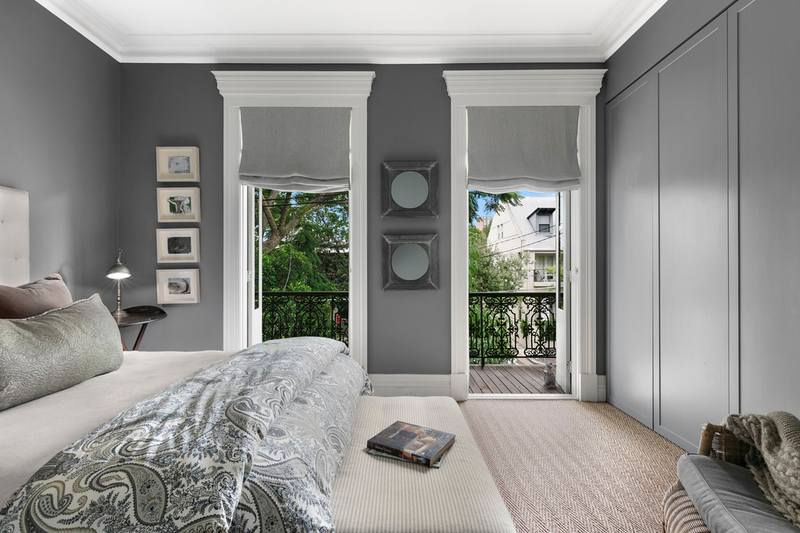 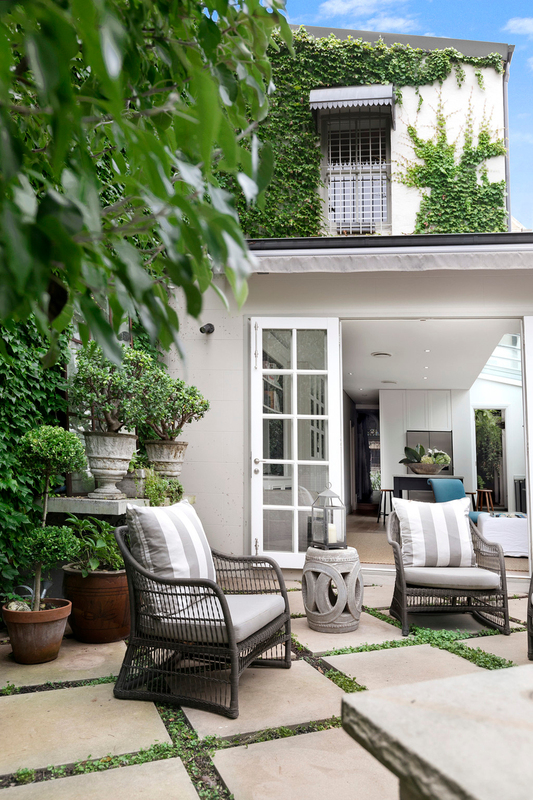 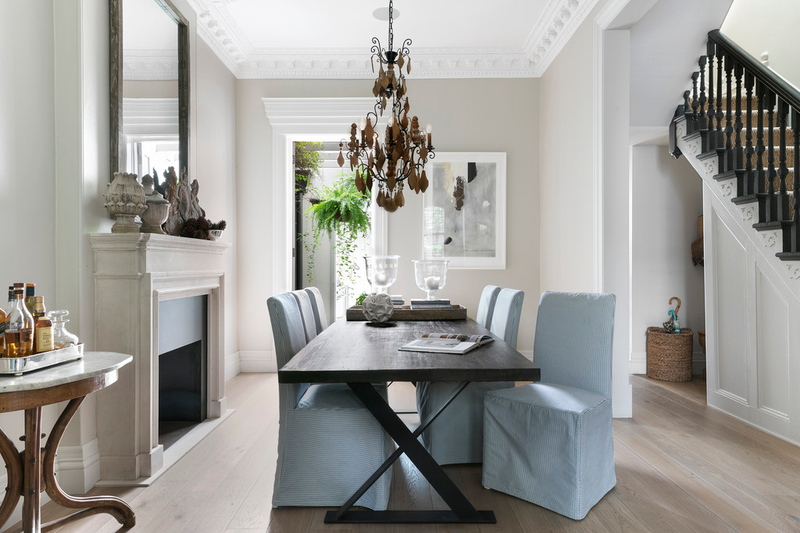 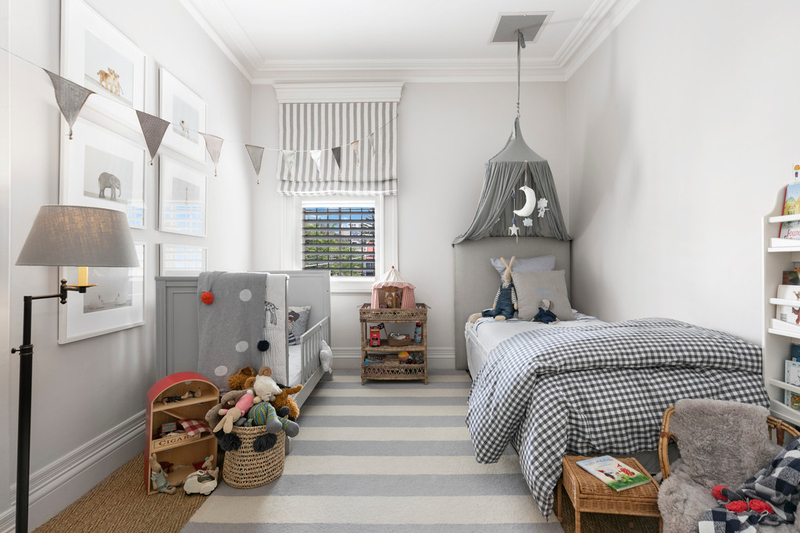 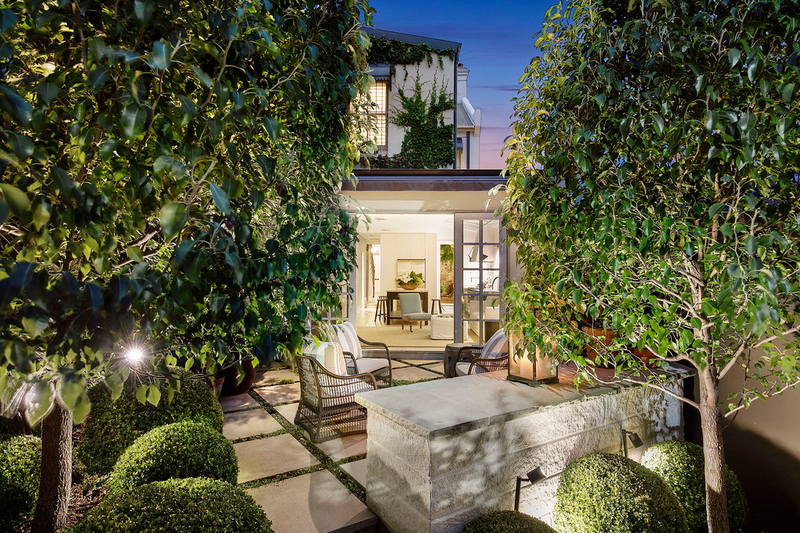 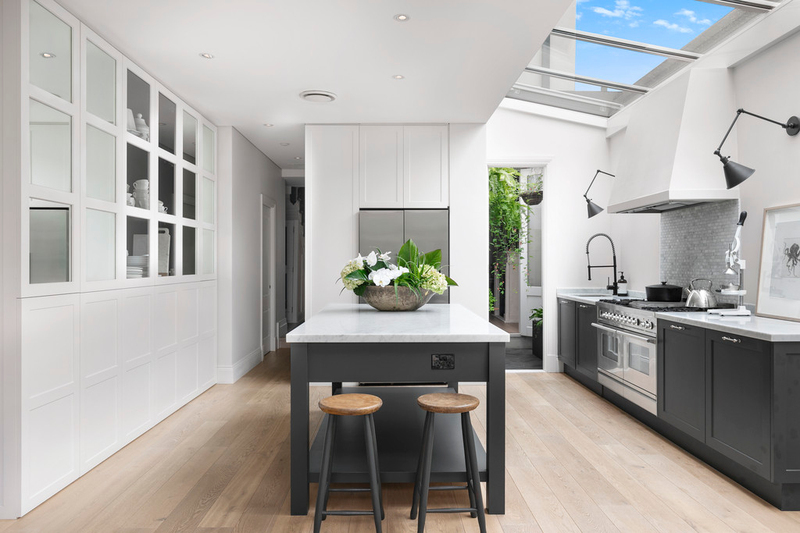 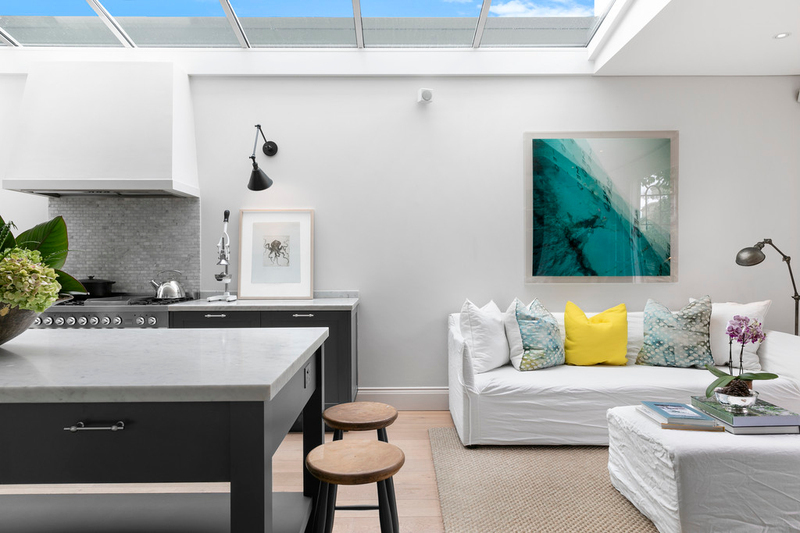 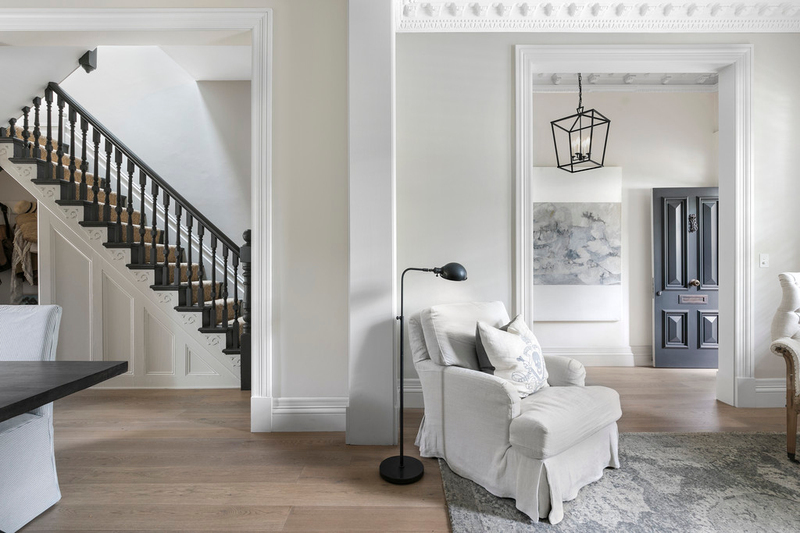 A signature Victorian terrace with one of Redfern's most desirable addresses, this interior designers' own home is beautifully renovated for sophisticated contemporary living yet remains true to its architectural originals. 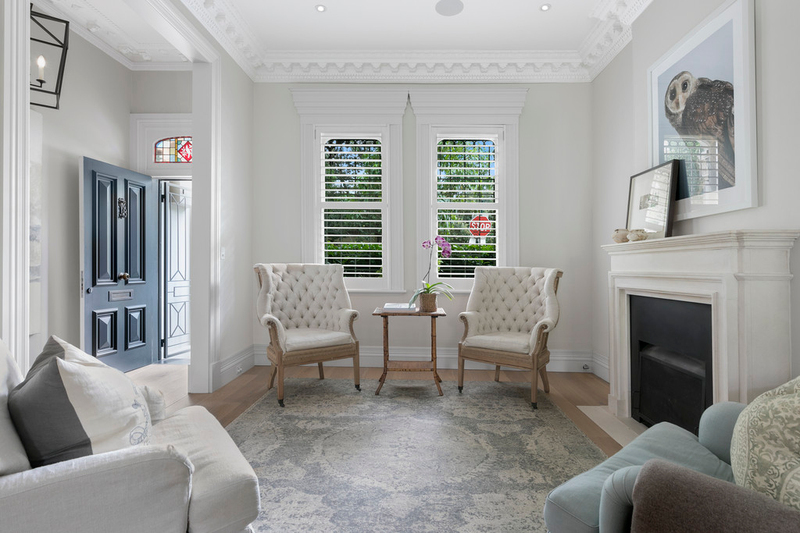 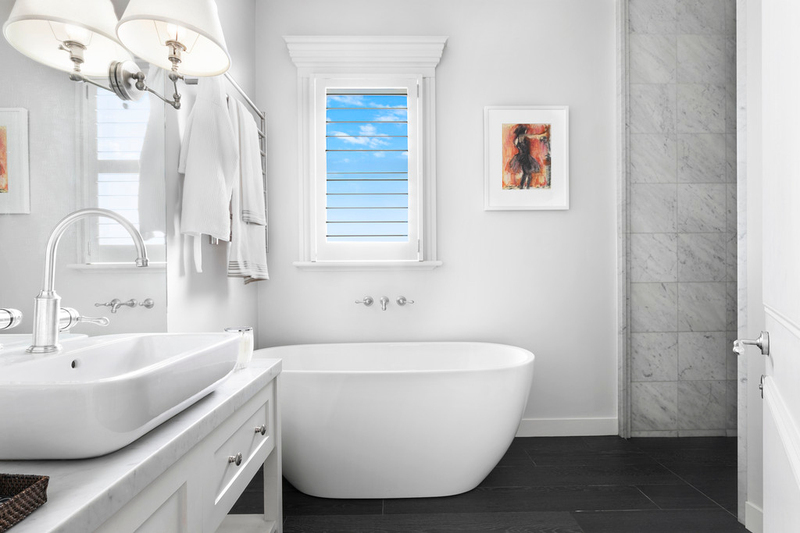 Quality finishes and custom joinery provide luxury touches in every room, while elegant high ceilings, raised door heights and generous sky windows create an enhanced sense of space and light throughout. 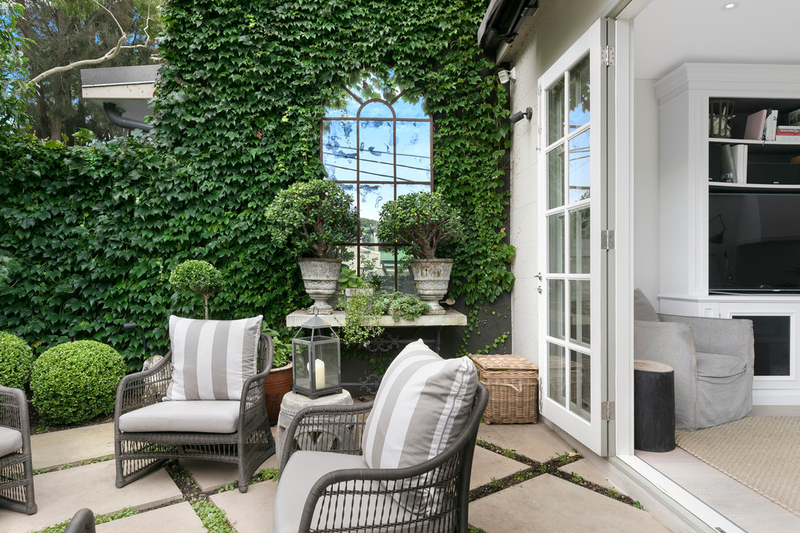 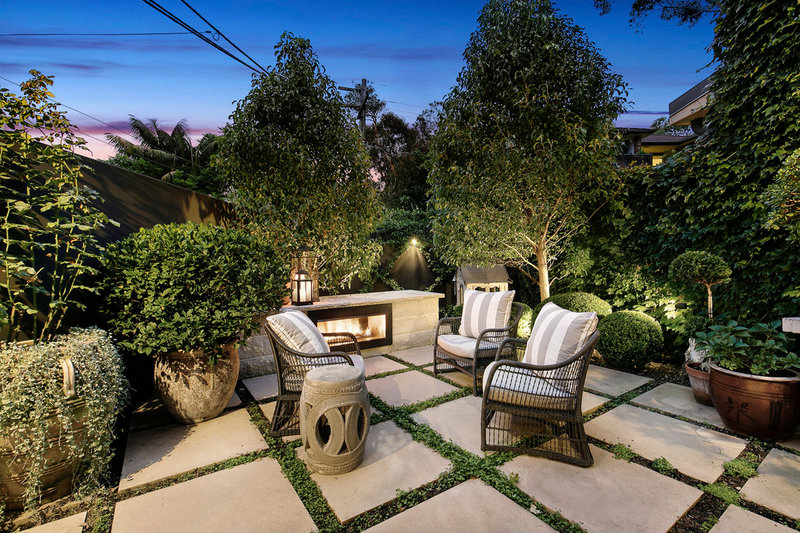 Including a sublime courtyard garden and discrete secure parking, the home is an immediate pleasure to live in with flawless presentation.